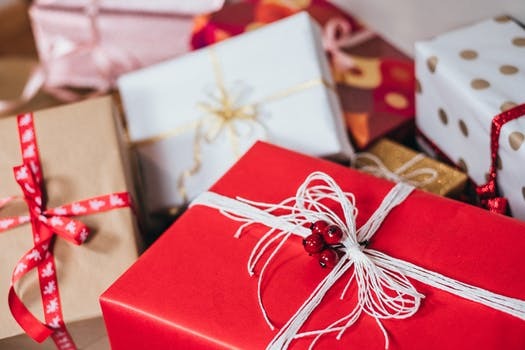 we have put together our favourite christmas gift ideas for you so you won’t be rushing around grafton street on christmas eve! you can’t go wrong with charlotte tilbury makeup! the perfect christmas gift – a trio of mini lipsticks, one for every occasion over the silly season! 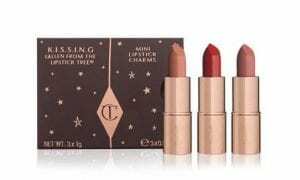 €40 on charlotte tilbury official website. Happy socks 🙂 – it wouldn’t be christmas without the classic gift of socks! happy socks have a great selection to brighten up his work wardrobe! 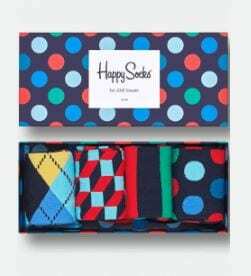 €29.90 on happy socks official website. 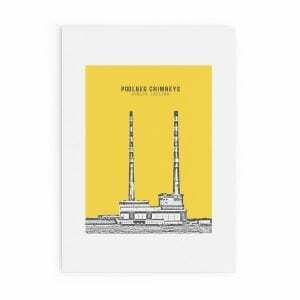 Give the gift of art – jando designs are irish printmakers which have a collection of prints based around Dublin, they would be a lovely addition to any house! 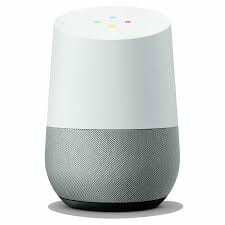 the must-have gift of the season, a google home smart speaker. play music and get personalised help with your schedule, reminders, calls, news and more, when google home recognises your voice. 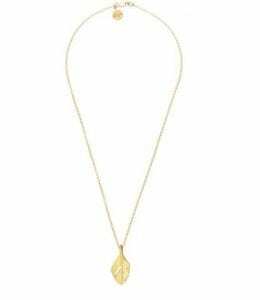 jewellery is always a winner in our eyes! try one of our many irish designers in kilkenny design. for the gadget lover and tech geeks! 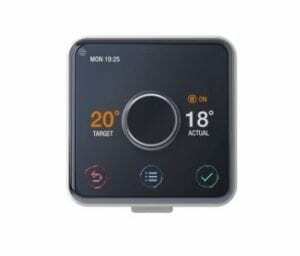 the award-winning hive active heating lets you control your heating from your smartphone. come back to a nice warm house without ever having to heat an empty one. 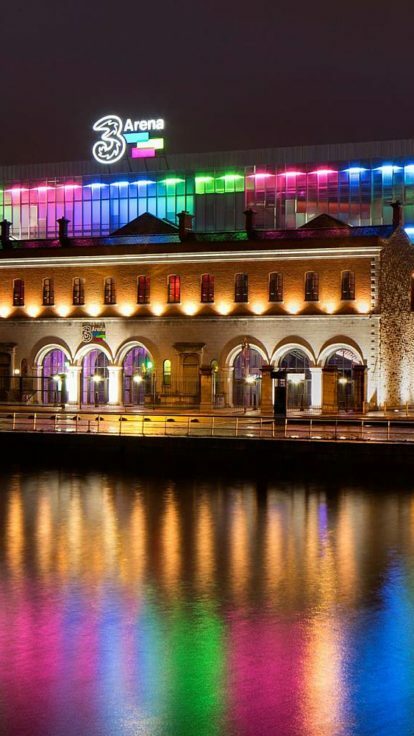 why not treat yourselves to a dinner for two or a romantic night away in the gibson hotel? 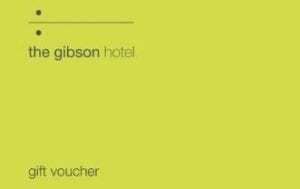 happy shopping and have a very merry christmas from all at the gibson hotel!